Technology and consumer demands are evolving faster today than ever before, and the speed limit for innovation continues to accelerate as well. To keep up, many companies are choosing to tackle this challenge head-on. But it will take out-of-the-box thinking, disruptive technology, and near-flawless execution to do so. 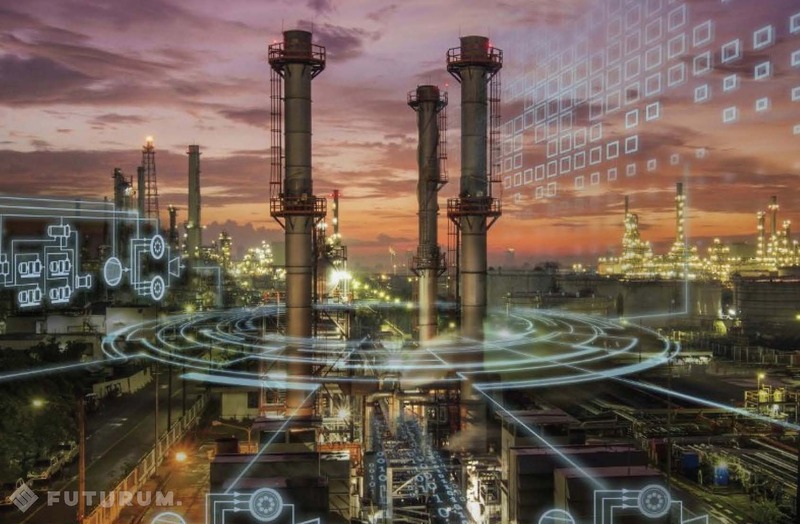 In Accelerating Digital Transformation in the Oil and Gas Industry the Futurum Research analyst team breaks down the current state of the oil and gas industry, discussing the challenges and trends that are shaping its future. They highlight how innovation can be leveraged to competitive and business advantage, as well as present use cases and case studies highlighting the value digital transformation can yield. Want to learn more? Complete the form to receive a PDF and an audio version of this white paper to learn more about SAP Leonardo and get briefed on the opportunities (and challenges) ahead.